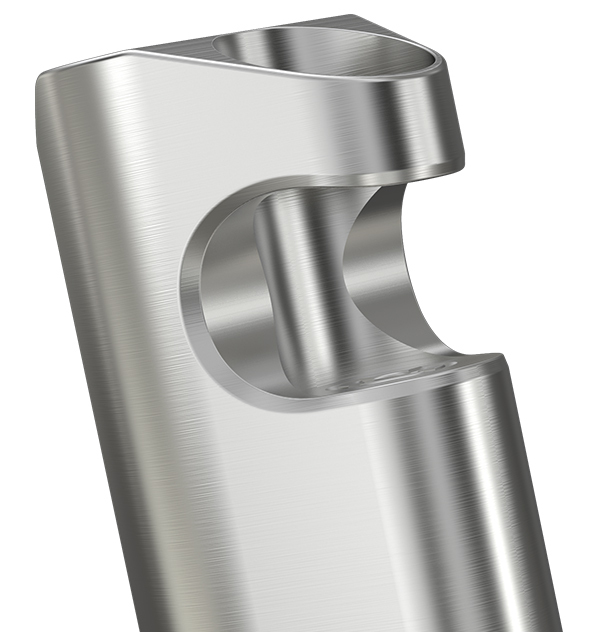 The ASTER RT is a skillfully designed “Recessed Tank” (RT) style compact mod that is able to hold and hide tanks up to 22mm diameter. 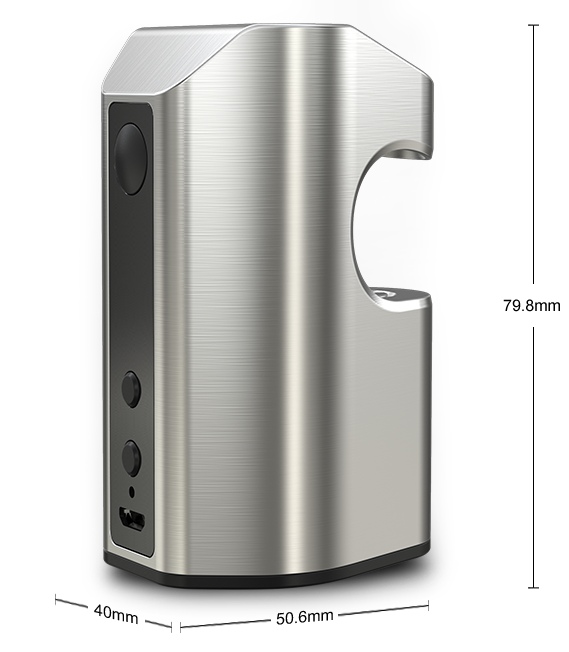 It is pre-installed with the new firmware that has preheat function and custom logo as well as different interfaces for you to check total puffs and total vaping seconds. Also the firmware is upgradeable to be always the latest. A massive 4400mAh internal battery and a streamlined unique looking make the ASTER RT both sustainable and fashionable. The ASTER RT is a skillfully designed “Recessed Tank” (RT) style compact mod that is able to hold and hide tanks up to 22mm diameter. With a diameter of 22mm, the MELO RT 22 pairs perfectly with the ASTER RT. Preheat function allows the device to quickly heat up the coil at a higher wattage. This function provides you with the vapor production and taste you want within the time period you set, which is awesome especially when you use RDA, RTA, clapton coils, ceramic coils and so on. Compact yet powerful, the ASTER RT is capable of outputting up to 100W of power. And with a battery capacity of 4400mAh, it can last you a remarkably long time of vaping. 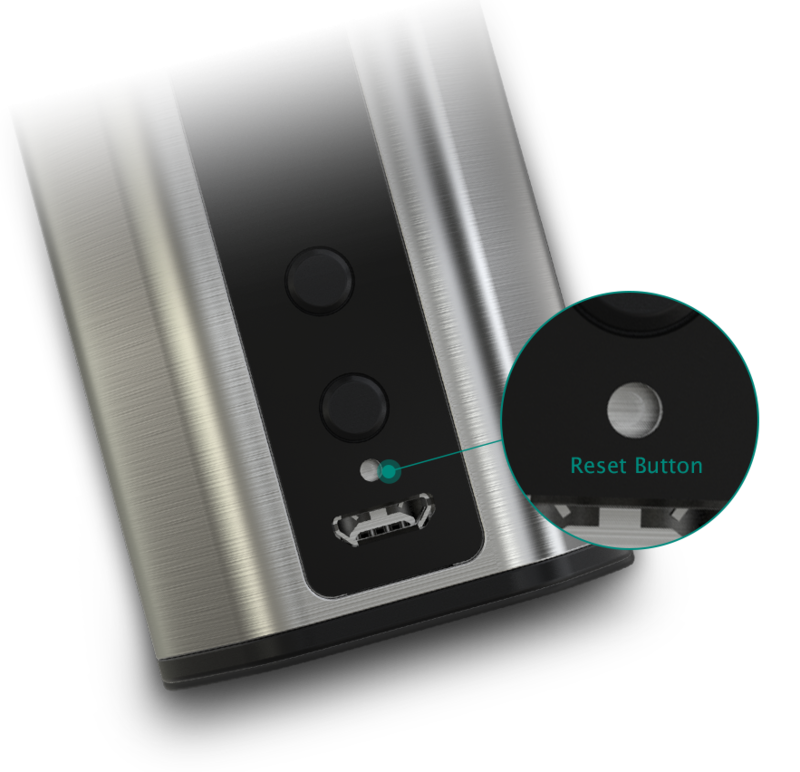 It has three switchable display interfaces: Puff interface, Second interface, and Voltage interface, allowing you to know your total puffs and total vaping seconds as well as to choose the interface you are most accustomed to. 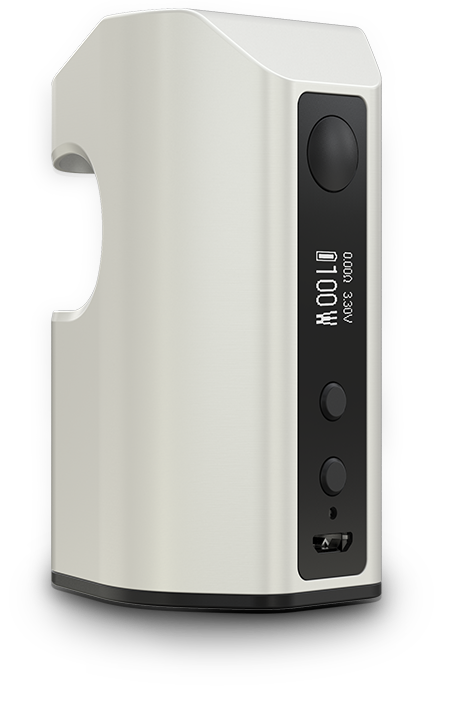 The ASTER is installed with the new firmware with various vaping modes including VW, Bypass, Smart and TC(Ni,Ti,SS,TCR) modes, bringing you different vaping experiences. protections of over-charging, over-current and over-discharging. Charging: simply plug the ASTER RT in to a computer or a 1A wall adapter to charge. Download the file below to put custom logo into your ASTER RT. The ASTER RT can be reset in case it could not be powered on after upgraded.